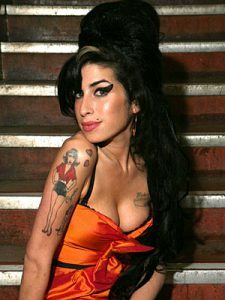 Two years after the Amy Winehouse’s passing, a second inquest was opened and confirmed that the cause of the Grammy-winning singer’s death was alcohol toxicity. Her lifeless body was found in her Camden, London home surrounded by numerous empty bottles of vodka. To read more on the second inquest of the singer’s death, visit here.